Heavy-weight pairing delivers maximum attack with penetrating power and robust musicality. Sabian AA Drum Corps pairs are the heaviest models in the Sabian AA Series, delivering extremely focused, bright sounds. 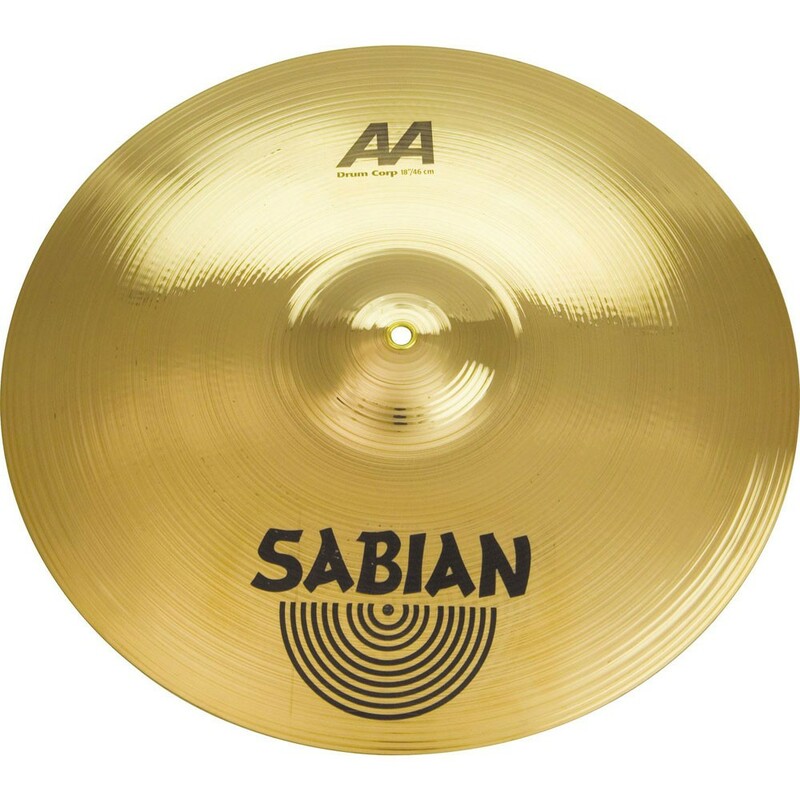 Sabian 20" AA Drum Corps pairs are available in both regular and brilliant finishes, and are commonly used both in cymbal lines comprised of different-sized pairs. 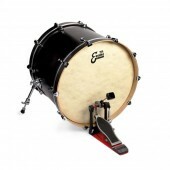 Their weight provides very focused pitch spread, best-suited for high school and collegiate bands.